ECS Group’s AVS GSA, becomes Oman Air’s exclusive General Sales and Services Agent (GSSA) in Malaysia from 1 April, after only three months as its GSA provider. The new partnership will assist Oman Air to further strengthen its position with two daily flights departing from Kuala Lumpur (KUL), operated by A330 and B787 aircraft. The main routes to be marketed under this agreement are the Middle East for oil, gas and perishables and Europe for electronics with an expected 7,000 tonnes of goods to be carried annually. 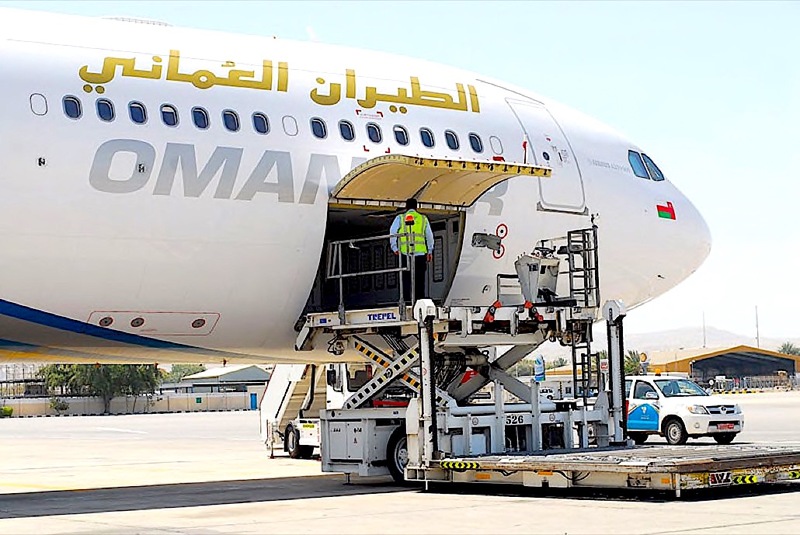 Now into its tenth year, Oman Air Commercial Cargo division has carved a unique position among freight carriers in the Middle East. With AVS Malaysia’s vast experience and strong presence in the designated markets, Oman Air will be able to develop its activities and services, not just in Malaysia but also make further inroads to the South East Asian markets, the ECS Group says. “We are delighted to appoint AVS GSA (ECS Group) in Malaysia as our GSSA partner for marketing Oman Air’s cargo sales and services to our customers,” Mohammed Al Musafir, senior vice president Commercial Cargo, Oman Air, says. 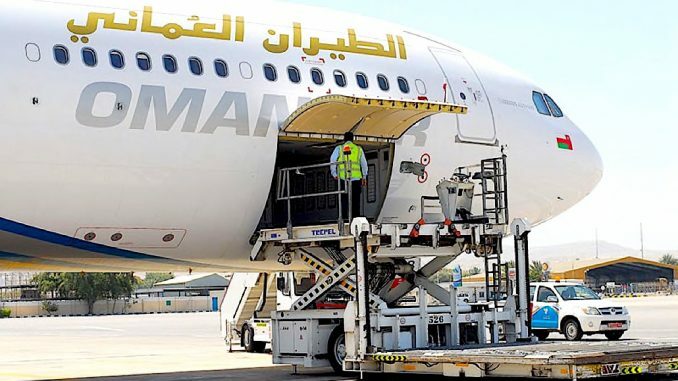 Additionally, Oman Air’s decision to appoint AVS GSA in Malaysia further strengthens the bonds between the two partners, as ECS Group has been representing the Oman Air’s cargo business in Indonesia and Singapore for many years, the Paris-based group says. As a result, AVS GSA – which recently became a subsidiary of ECS Group – is positioning itself as a major player in the GSSA sector in Malaysia. ECS Group's AVS GSA becomes Oman Air’s exclusive General Sales and Services Agent (GSSA) in Malaysia on from 1 April after only three months as its GSA provider.